NEW by W.WInx and Flair, this collaboration poses and prop set. 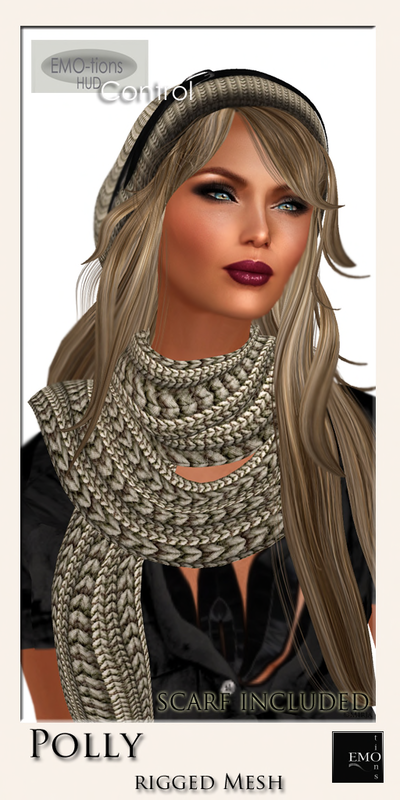 100% Mesh with 8 custom poses, 8 different colour otions per text and no text heart. Make your own Valentines or take pictures of loved ones using it. Low land impact. NEW for Lacuna, these stocking sets are Slink compatible, and also work with Phat Azz appliers. 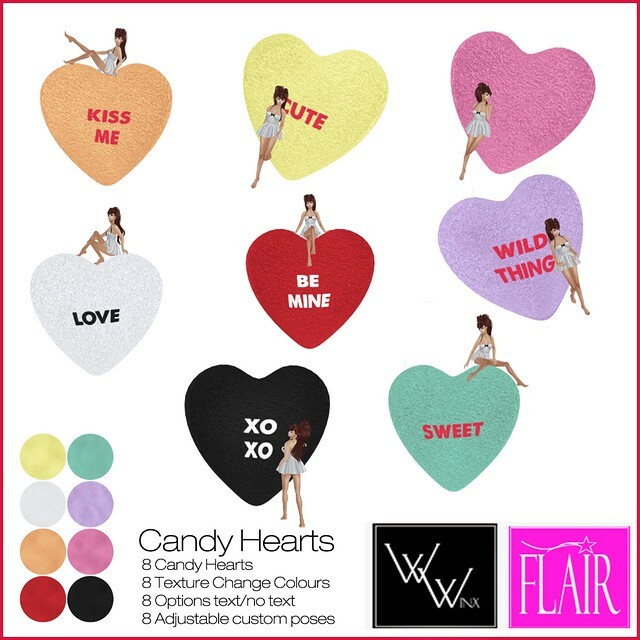 They will also work with default avatars, so grab your favourite colour sets, and enjoy your valentines day and every day after. 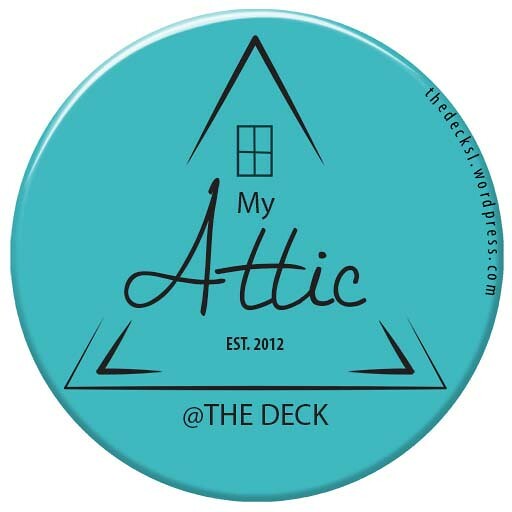 Has Been has opened their NEW Mainstore at The Deck. We are so happy to have them, and until the 15th they are having a SALE on many items in the store. Some limitations outlined on the poster, but the collection of items are just too good to miss out on the savings. So come and visit them now. EMo-tions has updated their store at The Deck. 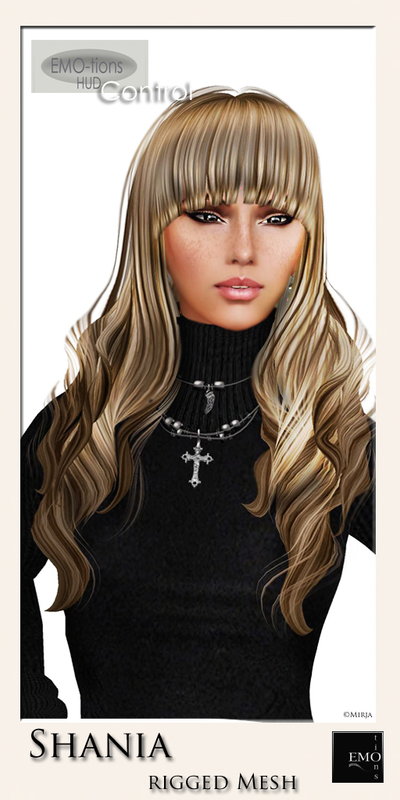 Not only did they update with Stunning hairstyles, but some incredible jewellery and accessories. Demos available…so come by and try them all.